Esme’s dance studio has no observation windows, so today was the first time I’ve been able to watch her class. She hasn’t been to talkative at home about what happens in class and it was so nice to see what she’s been learning and practicing. 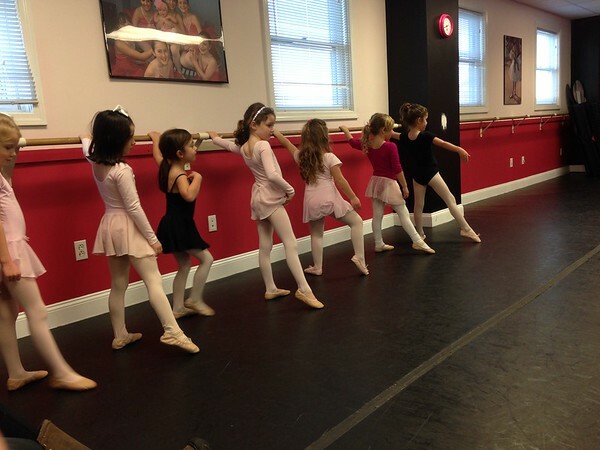 Her whole class was just the sweetest, in their pink and black, and with their slightly off beat movements. I couldn’t get enough! This entry was posted in 2015/365 on November 24, 2015 by Rebecca.